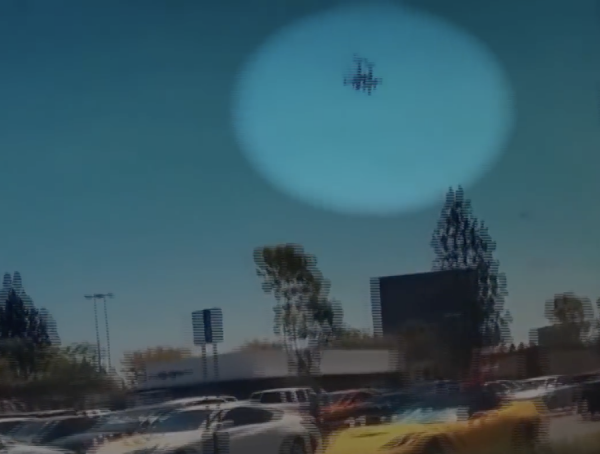 Dashcam footage shows the plane abruptly taking a nosedive and slamming into a shopping center parking lot outside a Staples store in Santa Ana. The plane hit a car, yet no one on the ground was injured. All of the people aboard the plane died in the crash. The victims have been identified as workers from a San Francisco real estate consulting firm. The pilot, Scott Shepherd, was the owner of the firm. Shepherd declared an emergency just before the crash. Authorities have identified the other victims as Lara Shepherd, Floria and Navid Hakimi and Nasim Ghanadan. Their plane took off from Concord and was heading for John Wayne Airport in Santa Ana. The plane was just about one mile away from its destination when it crashed. Federal investigators are trying to determine what caused the plane to abruptly crash.